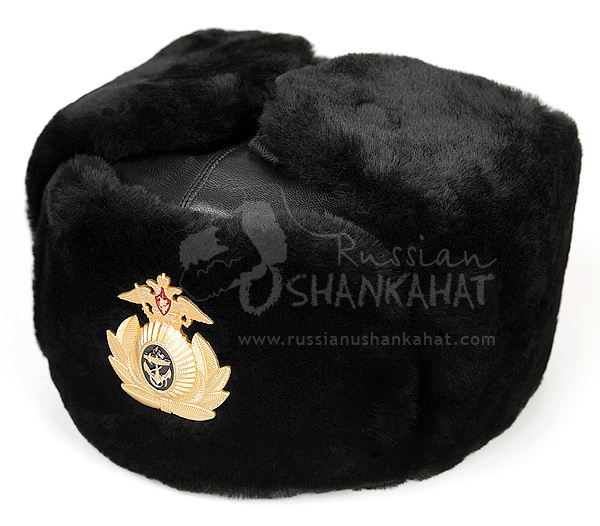 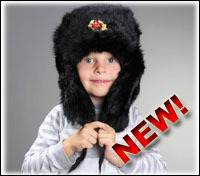 This is a genuine Russian military NAVY officer uniform winter hat. 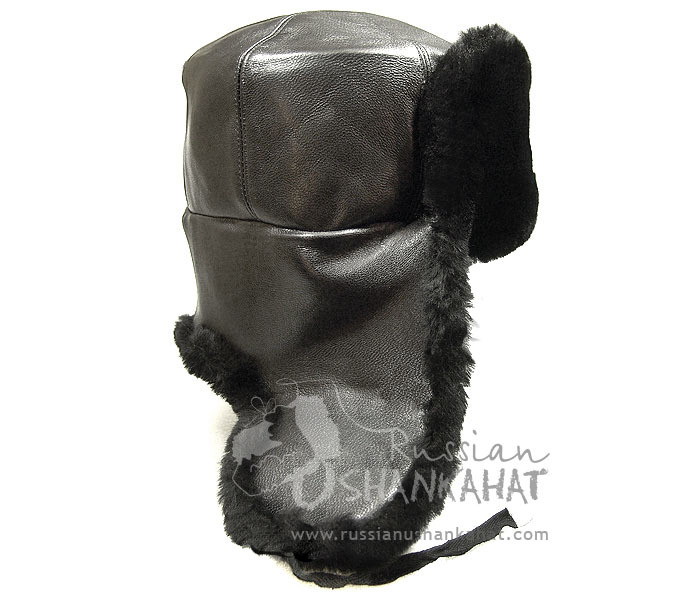 Made of natural mouton sheepskin and leather. 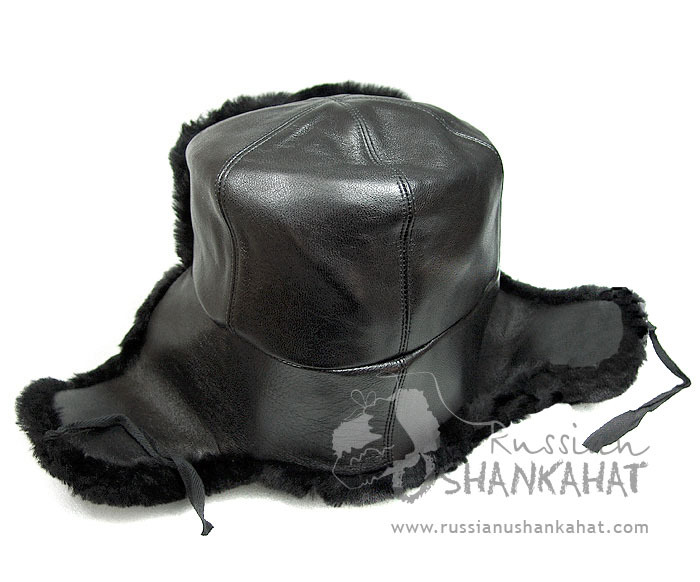 Extra small size 54 cm - 6 3/4 US. 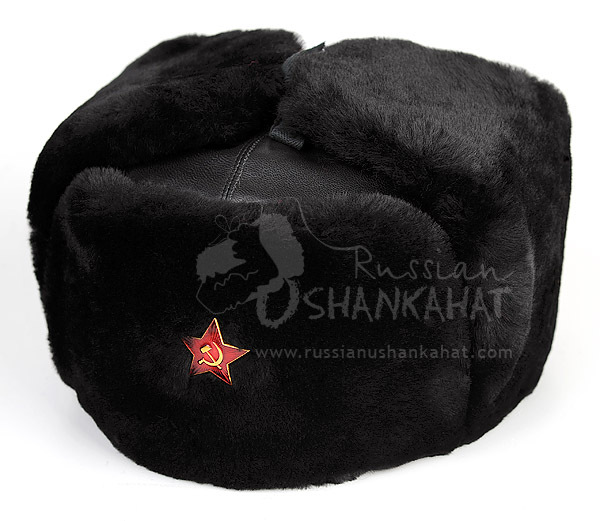 We will include army badge (red star with wreath) with the hat. 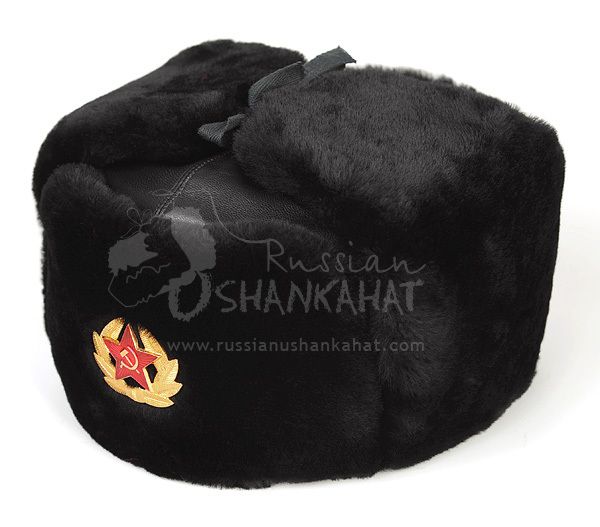 If you wish other badge to be included instead, please contact us.